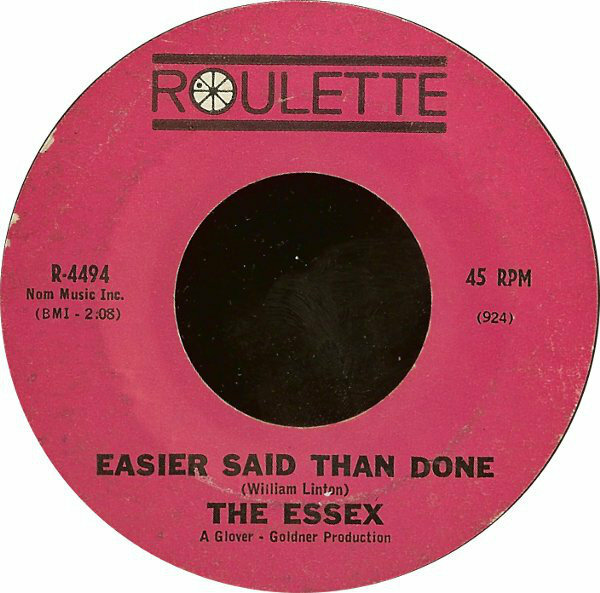 For years and years I never knew who Billy was and finally managed to find this superb article from 2013, describing his life and the band the Essex "Easier Said Than Done"
I'd never noticed before, how much like Jerry Butler he sounds - more so on "I can take it all". It's nice to know connections like this - thanks! 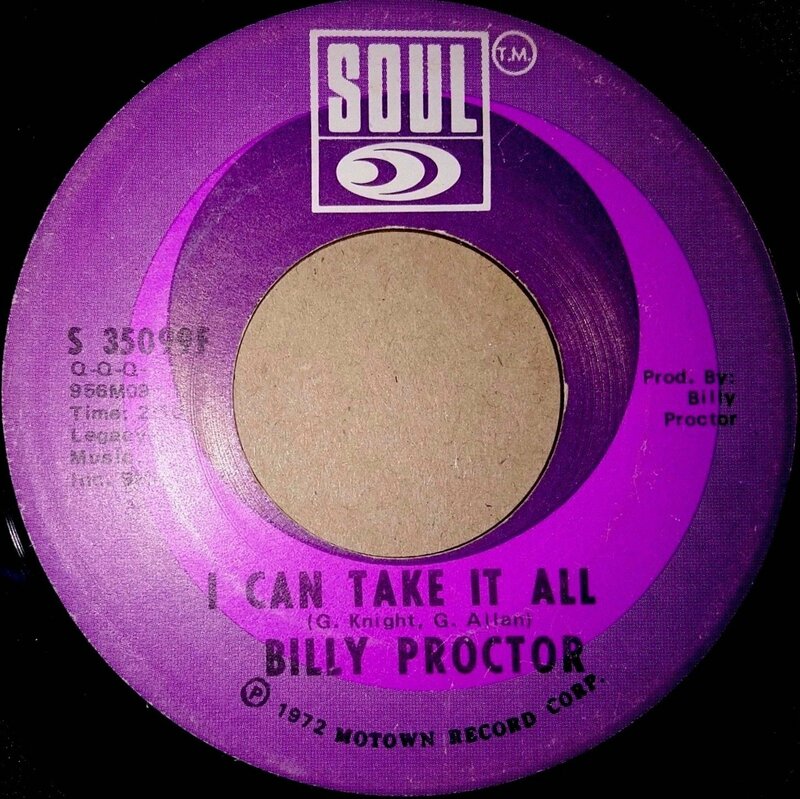 is this the same “keeping up with the Joneses” Billy Proctor ? So it's a good guess it's the same person - I always assumed it is, for what it's worth! Solid and flawless logic !